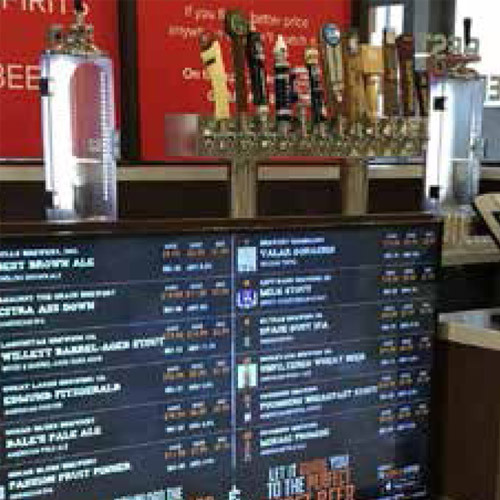 See menu updates within seconds displayed on your in-store digital menu board. 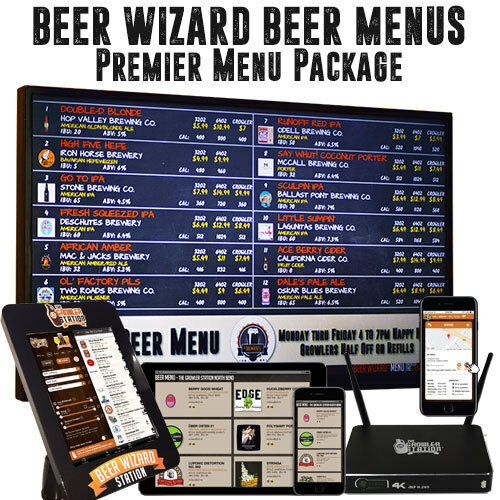 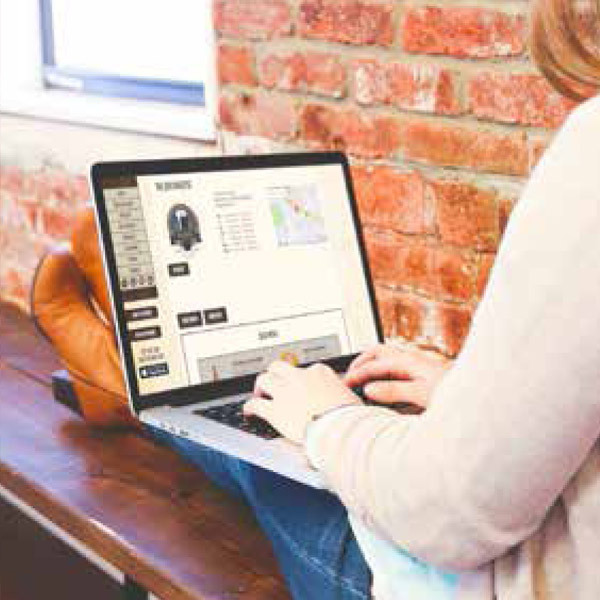 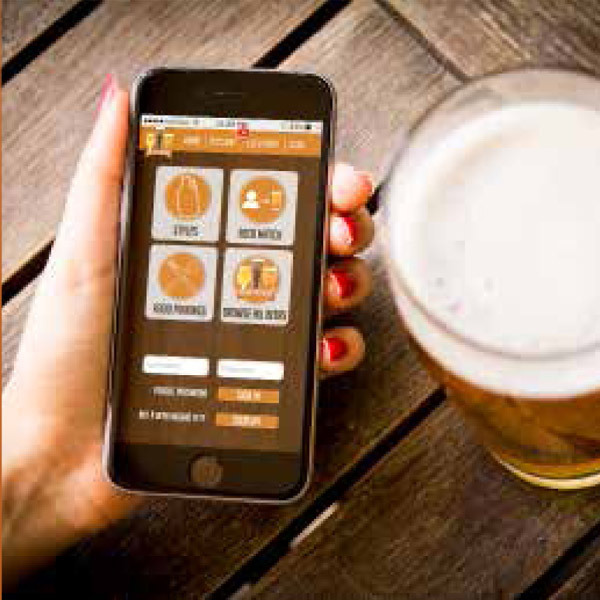 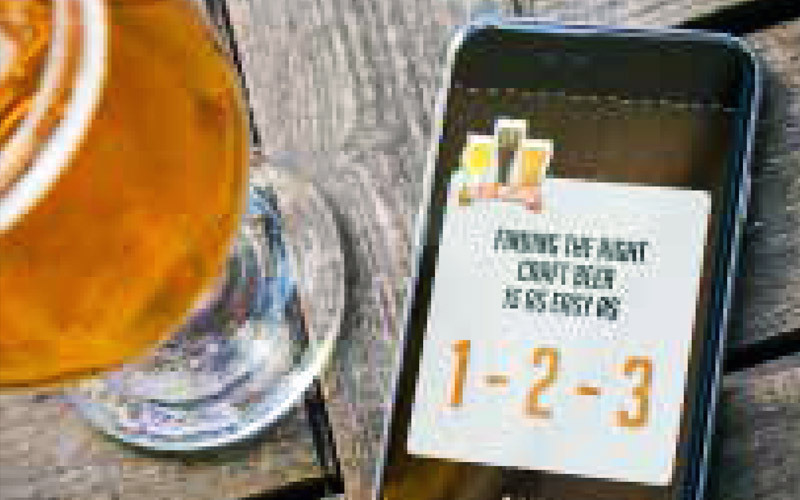 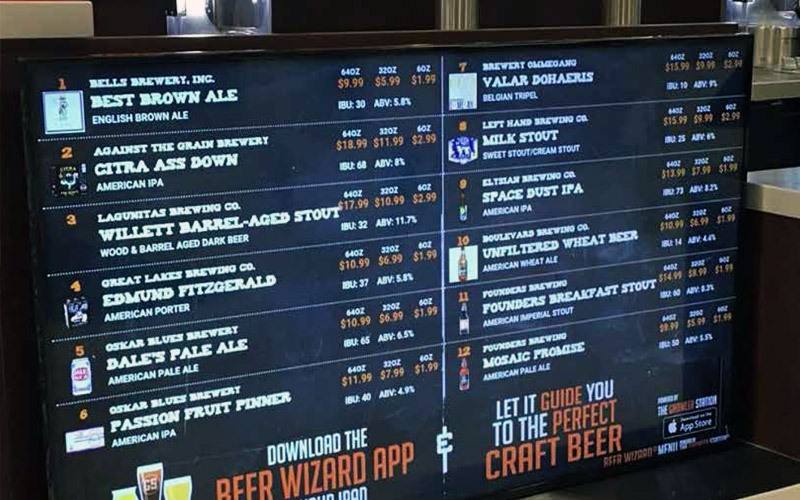 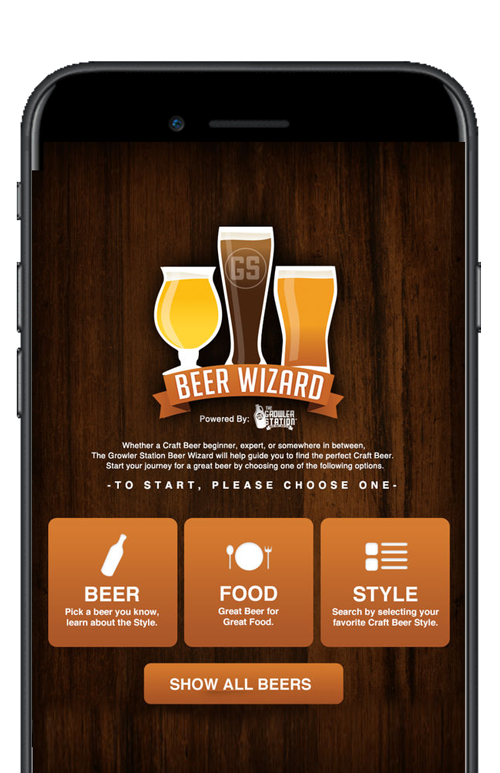 Mobile capabilities – including Beer Wizard Mobile App and Mobile Menus allows customers to access your menu right from their device, any place, any time. 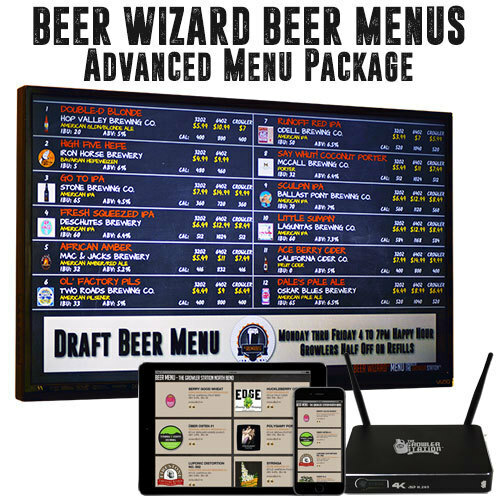 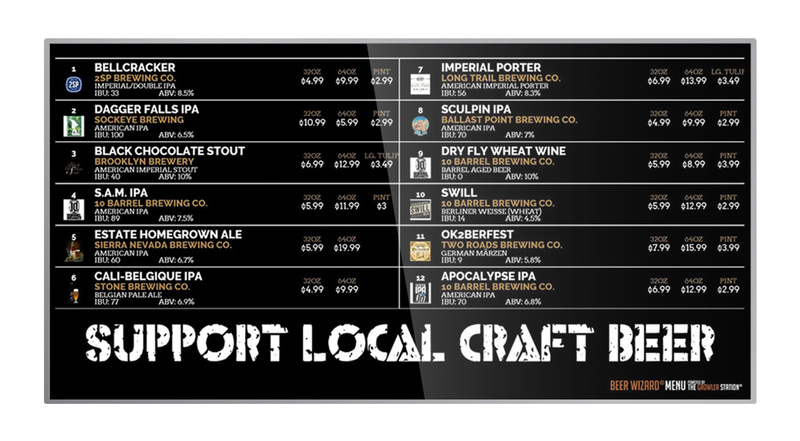 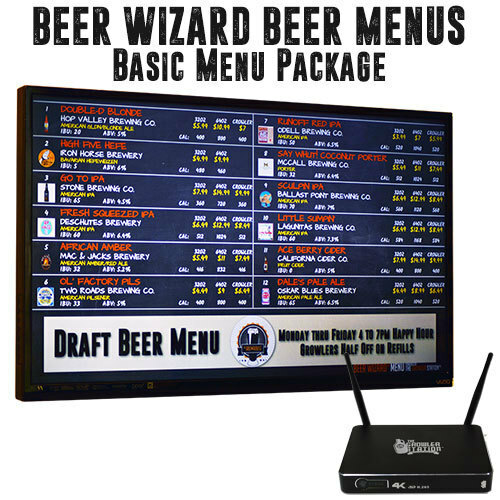 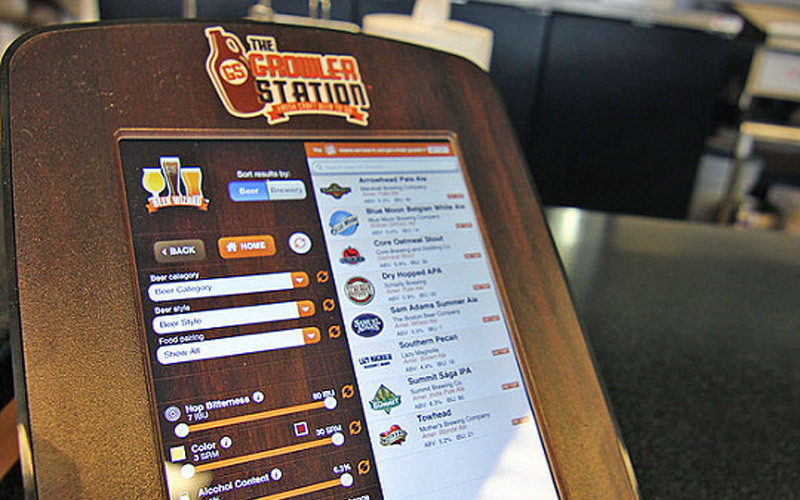 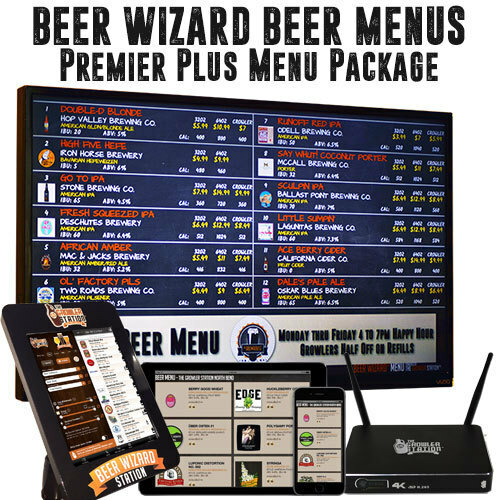 A cross platform digital menu system driven by our powerful back-end database, which pushes your menu updates out to your customers through a customizable in-store digital menu board, Beer Wizard mobile app, our website, your website, printable menus, and social media integration options.